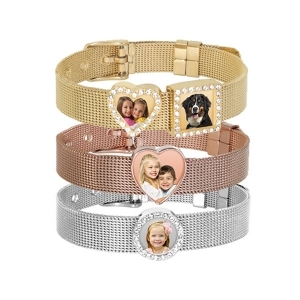 Are you looking for a special and unique gift to give your Mom or Mother figure in your life this Mother's Day? Let PicturesonGold.com help you pick the perfect, personalized gift. 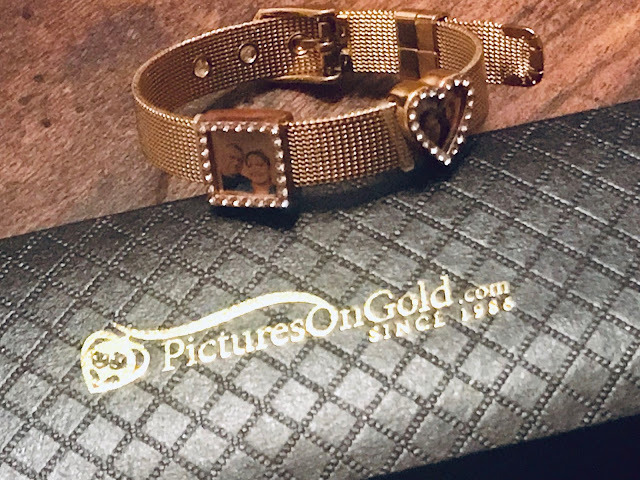 Picture's on Gold Photo Engraved Mesh Charm Bracelet with Buckle is a modern and beautiful bracelet that can be personalized with charms that contain picture engraving that can not be scratched and is water resistant. 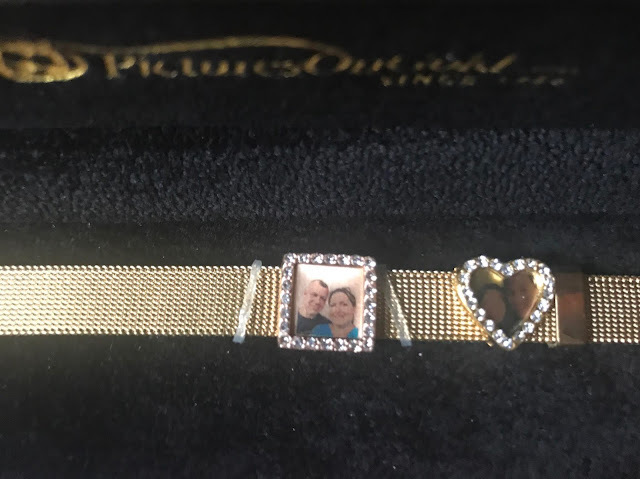 You can choose any photo you would like to add to the charm. This is a great Mother's Day gift for that special Mom, Mother-in-Law, or Mother figure in your life. 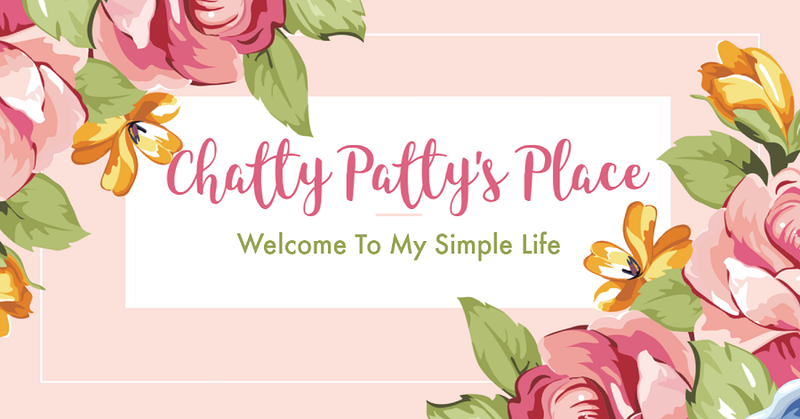 Use Code MOM10 for 10% off your purchase! 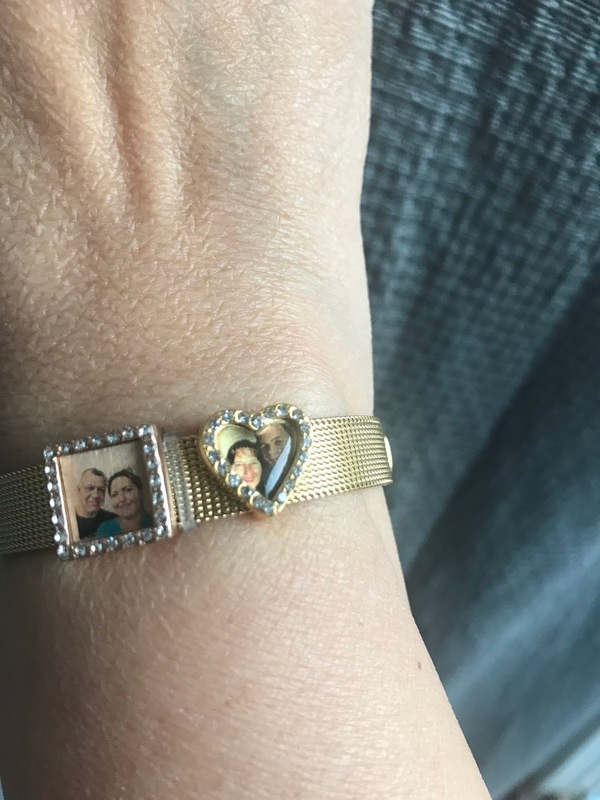 Please note: The charm will match the bracelet that you ordered. If you'd like to have a different color charm please let us know in the "Special Instructions" box and we'll take care of it. 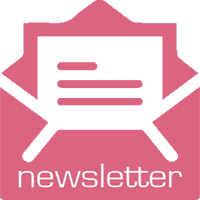 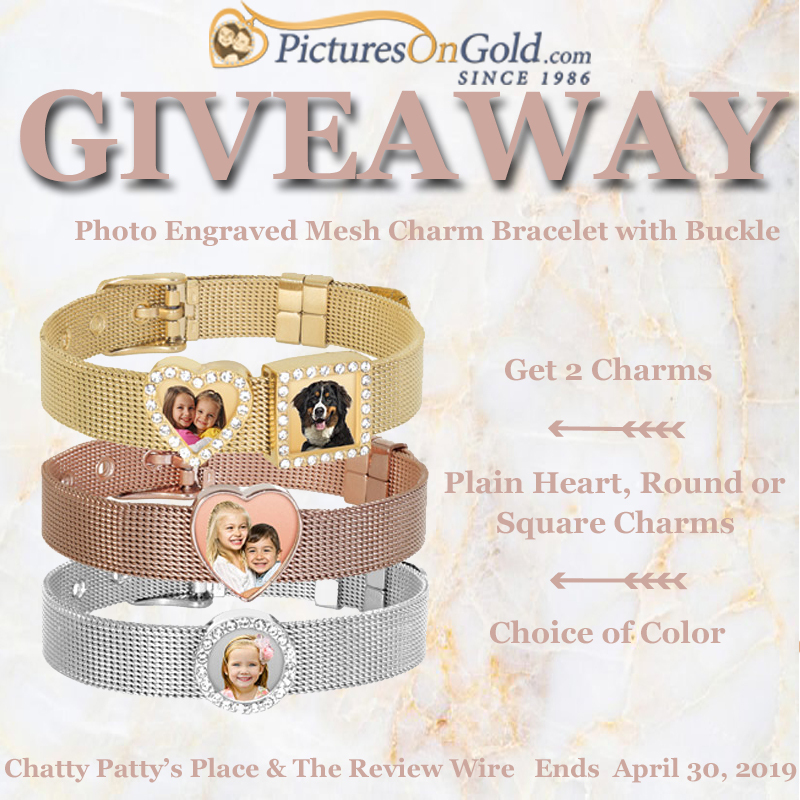 I have teamed up with The Review Wire for my special Mother's Day giveaway from PicturesOnGold.com.